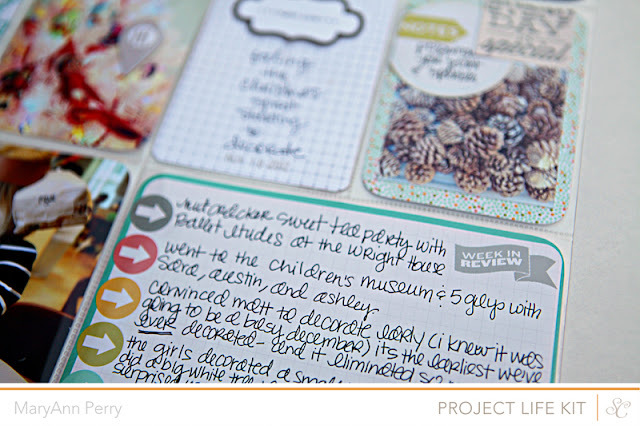 I'm so excited to share my first sneaks of my Project Life layouts made with the January kits from the Studio Calico Block Party. 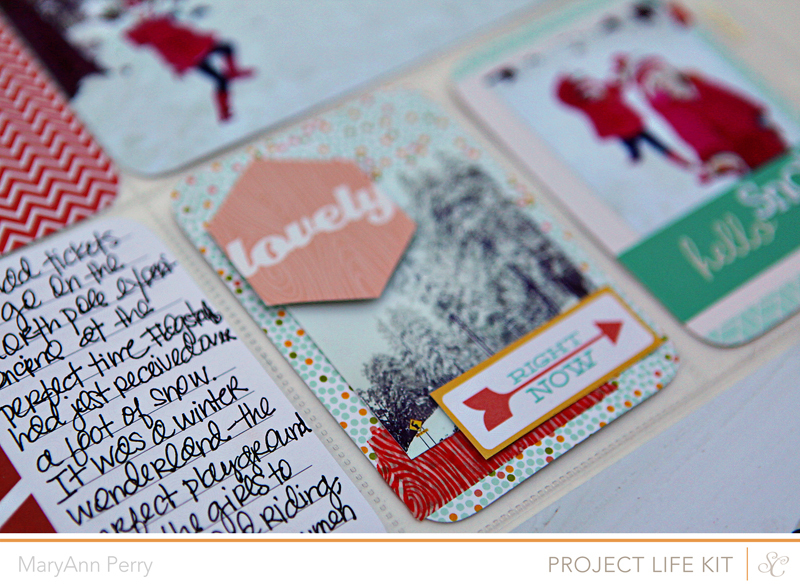 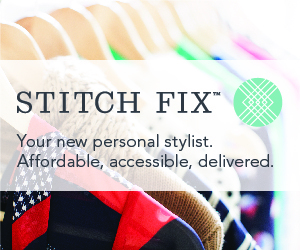 I used the Project Life Kit, the Card Kit, and the digital goodies available for sale with Block Party. 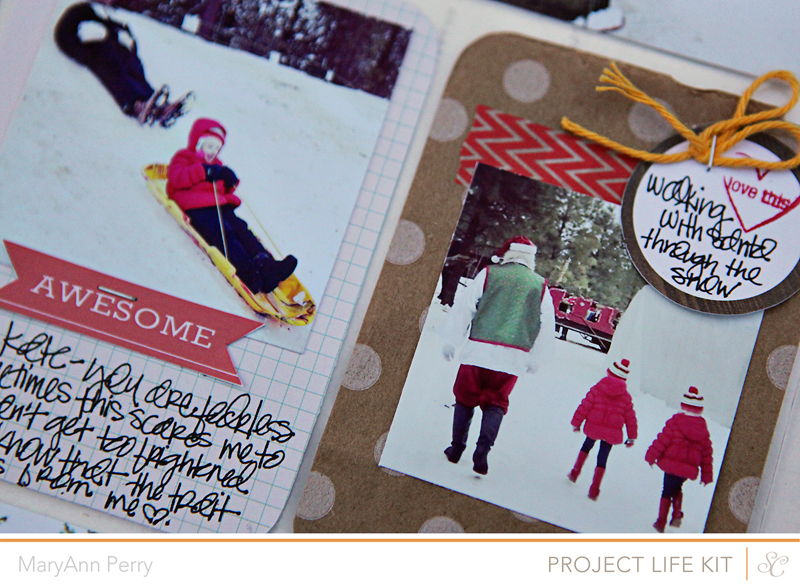 It was so much fun working with the kits for the first time to put together my project life spreads! 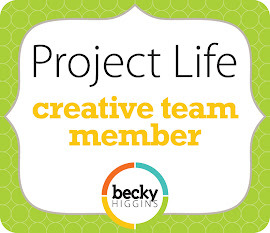 I've been doing Project Life for three years now and in the past I've only used core kits and additional photo protectors. 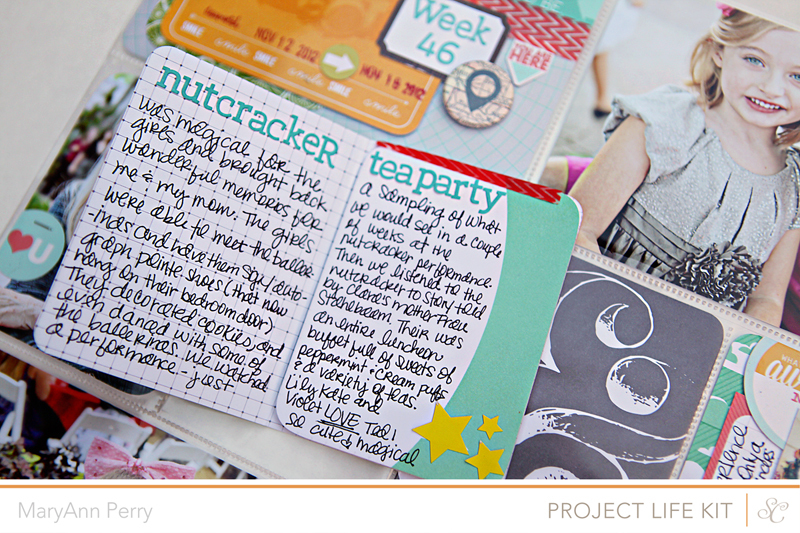 The first several photos are from my Project Life only spread. And these are a mixture of the other kits I purchased. 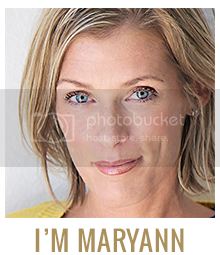 Reveal will be at midnignt this Thursday Eastern time! 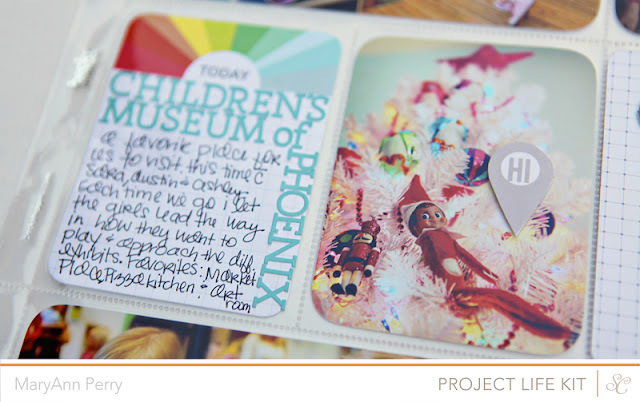 And don't forget if you want to sign up for the Day by Day class the deadline is December 31.